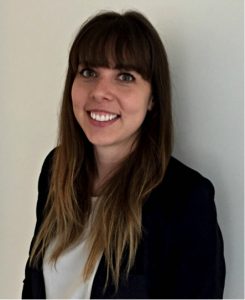 Geneva is a Project Manager and Engineering Researcher at the Canadian Urban Institute. Her work focuses on driving sustainable, low carbon communities through applied research, technical tool development, convening experts, coordinating events and facilitating engagement. Geneva specializes in technical issues related to urban environmental management and resource conservation. As the Project Manager of CUI’s LSNetwork program, she leads initiatives that support communities integrating smart city solutions to improve overall quality of life for people at home, work and play. Geneva has an Honours Bachelor of Engineering with Distinction in Water Resources from the University of Guelph.